Hall Rental is $60 per day. The current Town Lima Hall was the former Lima Center School. 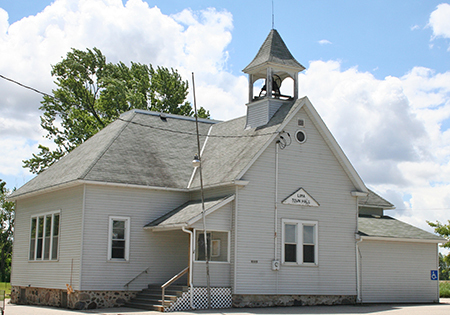 It was a two room school that discontinued classes after school consolidation in 1962.